Superior to ALL OTHERS for Biological and Mechanical Aquarium Filtration. 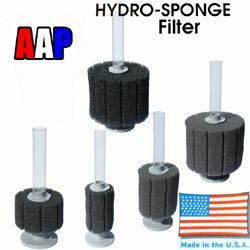 AAP is the LARGEST AUTHORIZED dealer for the patented ATI Sponge Filter, selling unique models and parts not found at other non authorized dealers. Why purchase anywhere else since they also have been a major supporter of this hobby for decades including copious amounts of FREE information? As well these are American (USA) made with as much as 5 times the capacity of a given sponge size over Chinese knock offs, why purchase outside North America for an inferior product to save maybe $1 to $2? Capable of moving more water than other sponge filters. 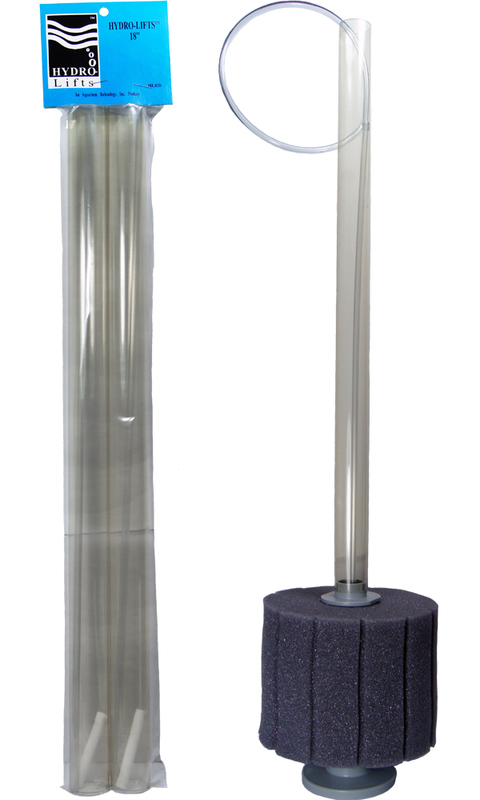 One inch diameter lift tube allows for high volume water flow and allows use of power head without adapters. Raised off bottom, no dead space. Can be used in the vertical or horizontal position. Easy to clean. Just rinse and squeeze in used aquarium water (never tap water). 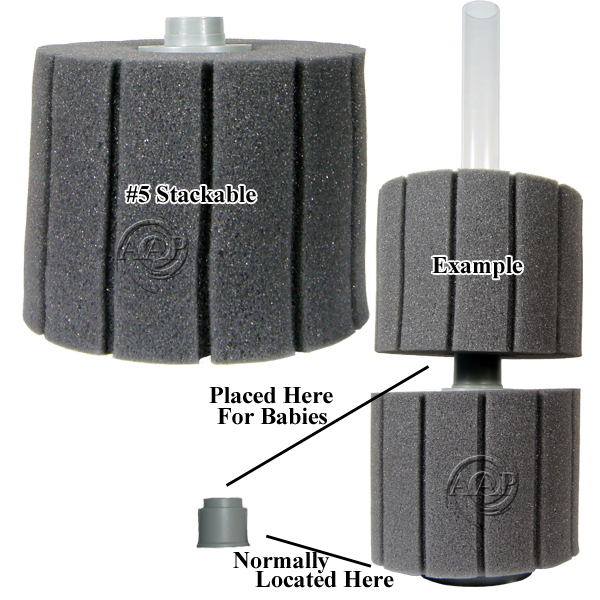 Made from Proprietary Patented Sponge Foam for the highest mechanical debris capacity and bio capacity; generally as much as FIVE TIMES THE CAPACITY of other non Patented Sponge Filters!!! 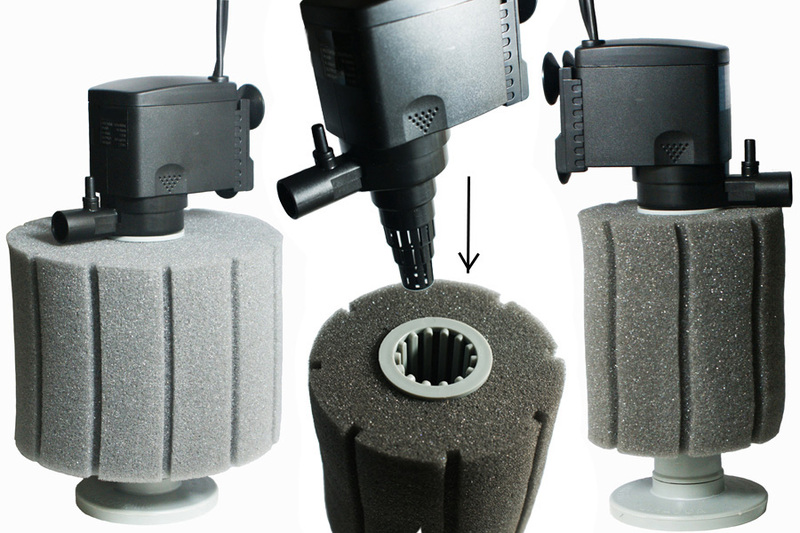 As well, patented reticulated filter foam (PRO) foam for higher flow rates. 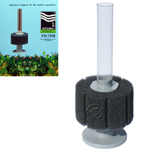 We also have the combo sponge filters that combines the best of both the standard & reticulated sponges. 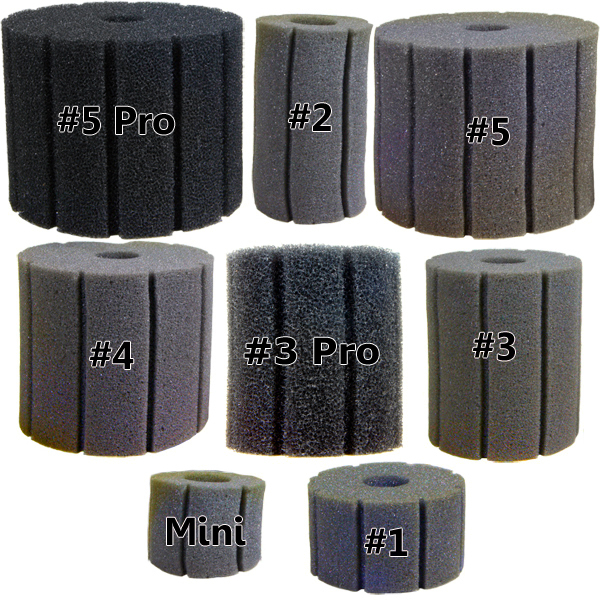 NO other sponge filter compares! Even the "Deep Blue Sponge Filters" & others who have infringed on the modular design patent of the Hydro Sponge Filter still do not have the same high capacity sponge! The proof is in how many more rinsings it takes to clean an AAP/ATI Hydro Sponge Filter over ALL OTHERS due to the much higher capacity! 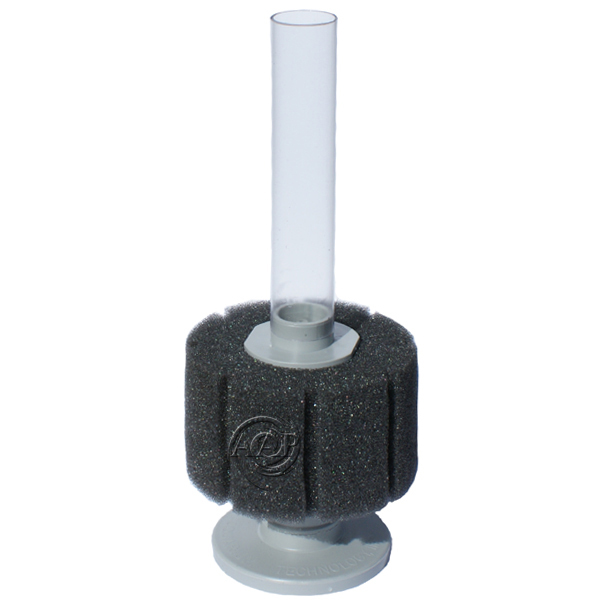 The HydroSponge Filter provides both mechanical and biological filtration that generally excels over similar sized HOB Filters that generally are double the cost and much more expensive to keep!!! In addition, the Hydro-Sponge traps waste particles mechanically cleaning the water without trapping the baby fish. 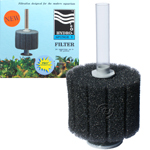 Excels as a small tank or bowl filter, especially for bettas which have fins that can get easily trapped in HOB or other filter intakes. 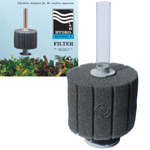 Our maintenance companies have used these filters in Marine/ Reef aquariums (with live rock, generally in sumps ), with GREAT results! 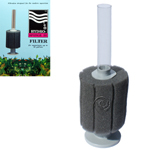 Please note that the size tank given is the size (gallons) that we have used these filters UP TO, generally with more than one and is based on my real world experience using these filters. Also note that we provide the size of each different SPONGE, the height of the entire sponge filter can be varied by cutting the 5 inch lift tube or adjusting the 1.75 inch base/step. 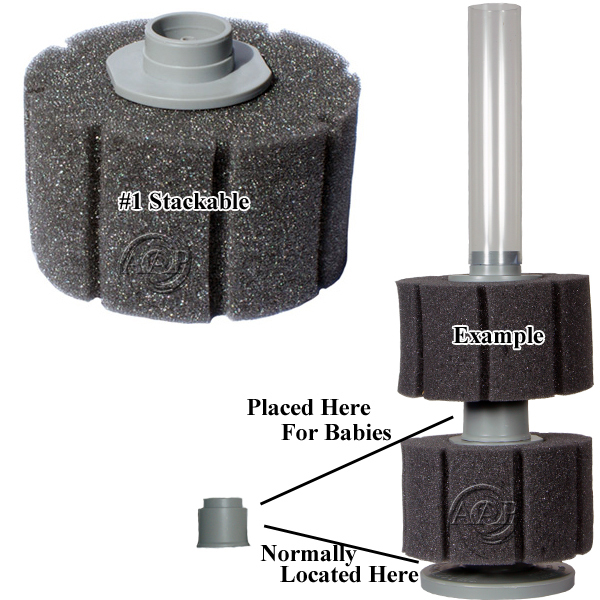 As an example, the COMPLETE #1 Sponge Filter with base/step, sponge, and uncut lift tube can be as high as 9 inches out of the box. 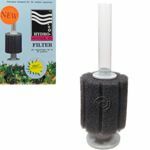 -Great for adding on to your existing Hydro Sponge Filter (models 1 & 3) for breeding tanks (makes a great place to hide for fry between layers). -Multiple layers can be added. 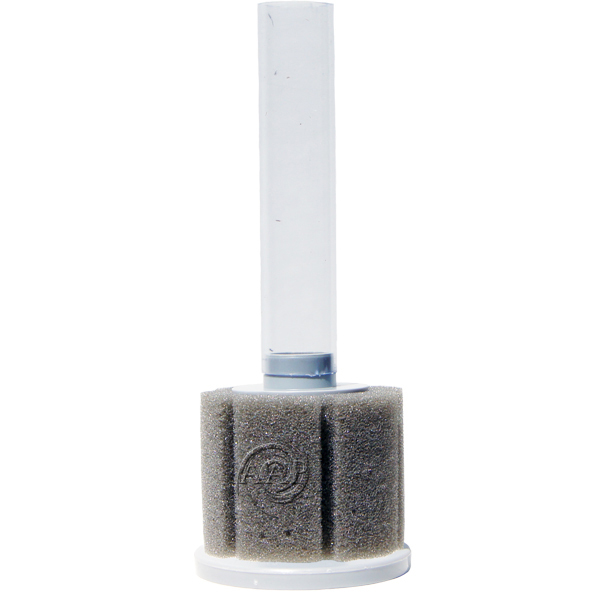 -New high Flow reticulated sponge for higher bio loads that tend to clog regular sponge filters! 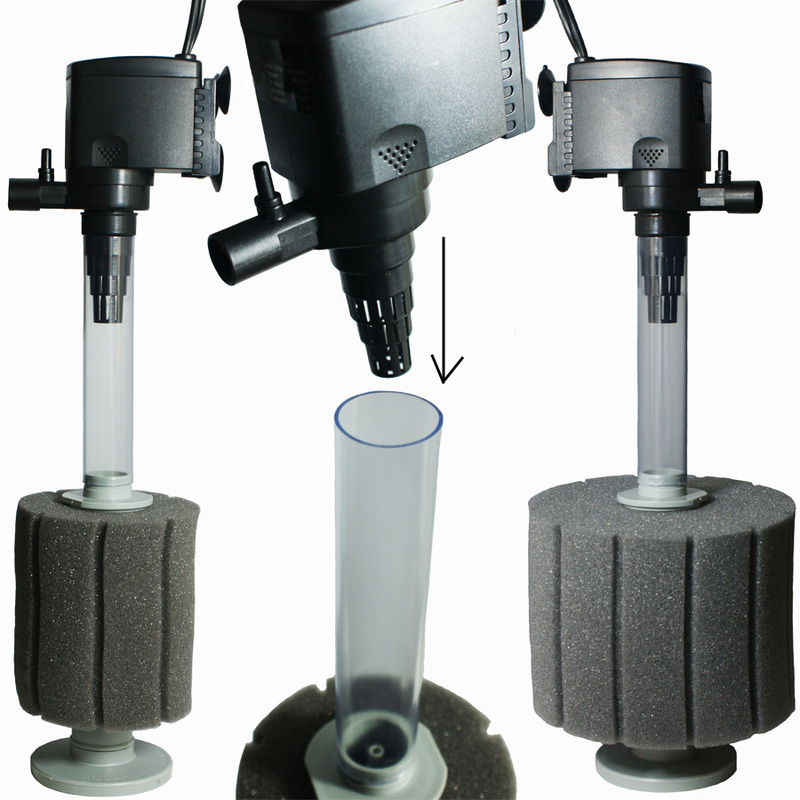 Our suggested Combo sponge filter for many high bio load applications. Even in high bio load larger aquariums, multiple use of this Combo (over our #5) may be more desirable due to better filter redundancy & ease of hiding 2 or three of these #3/1 Combos over one more bulky #5 Combo. 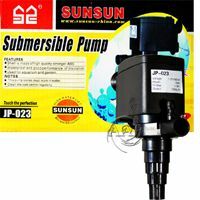 -Can be used with both air pumps and power heads. 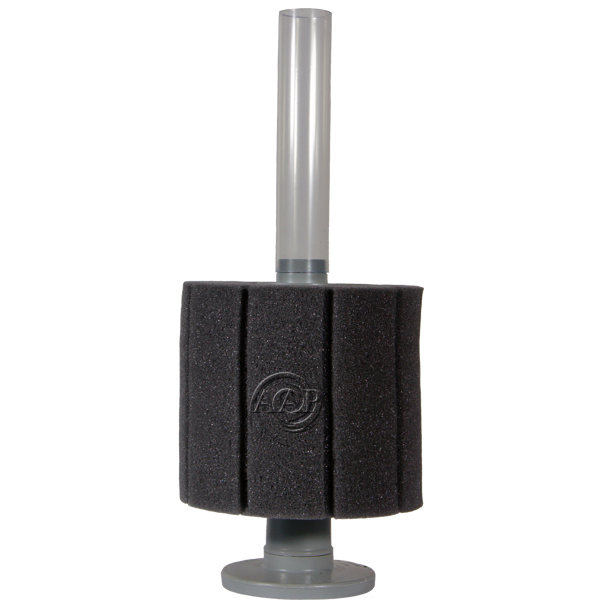 -This combo provides both fine and coarse mechanical filtration while still preserving higher water flow in medium sized aquariums. 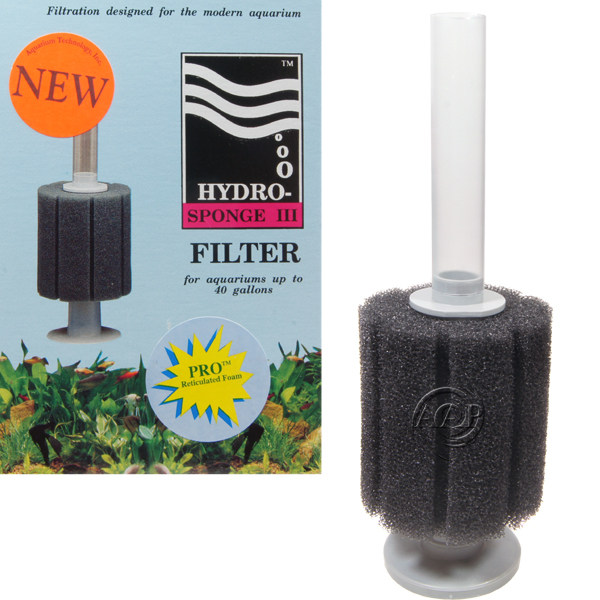 -Great for adding on to your existing Hydro Sponge Filter (model 5) for breeding tanks (makes a great place to hide for fry between layers). 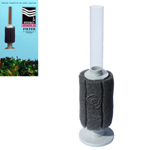 -This combo provides both fine and coarse mechanical filtration while still preserving higher water flow in larger aquariums. 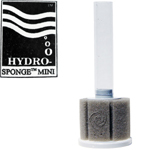 We also sell the Hydro Pond #2, which is similar to the #5 COMBO except that it is two reticulated PRO Sponges. In most instances, we recommend the #5 COMBO over the Hydro Pond #2 for aquarium use due to its two stage mechanical and biological filtration (this is based on professional testing by AAP founder Carl Strohmeyer). 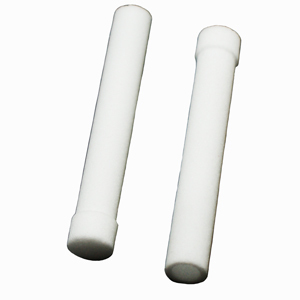 However in some instances the use of two higher flow PRO sponges might be best. 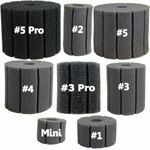 Unique Filter Kits that include these Premium Hydro Sponge Filters, water or air pumps, & conditioner. 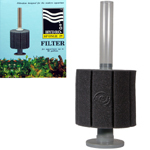 VASTLY SUPERIOR to aquarium filter kits supplied with aquariums purchased at Walmart, Petsmart, etc. Hydro Pond Filters are also excellent for use in High Flow Aquarium Sumps, Central Systems or similar, or simply very Large Aquariums (either model will out perform ANY HOB Power Filter!). 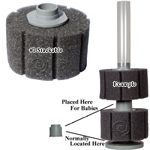 Million Air Pumps for air pumps, tubing and valves for your Hydro Sponge filter. Rinse and squeeze the sponge under water and slip the sponge on the strainer. 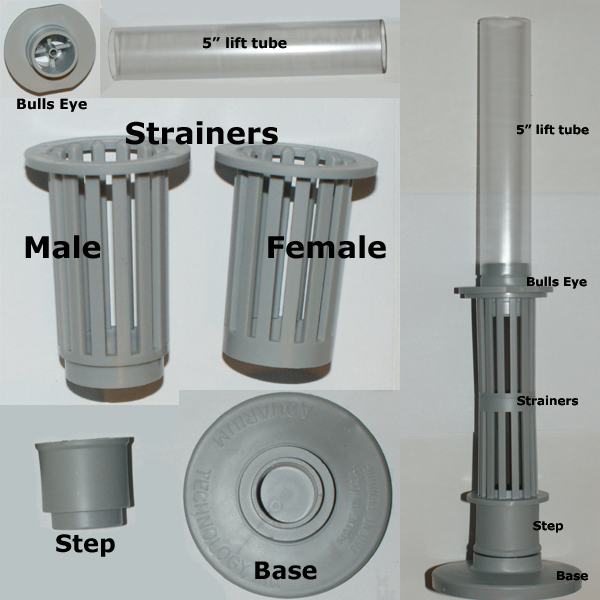 Directions for use with a air stone (optional): Connect air stone to the bottom of the bull's eye, then connect bull's eye to the top of the strainer. 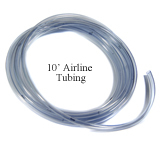 Then connect air line tubing to the bull’s eye on the sponge filter and the other end of the air line tubing to an air pump. Here is a diagram/picture showing how to connect an air diffuser to the bulls eye of a Hydro Sponge Filter. Also air line and lift tube connections. *The sponge usually will try and float when new (it will gain more weight over a few weeks as beneficial nitrifying bacteria form), I often will brace the Sponge Filter with décor/rocks for at least the first few weeks. 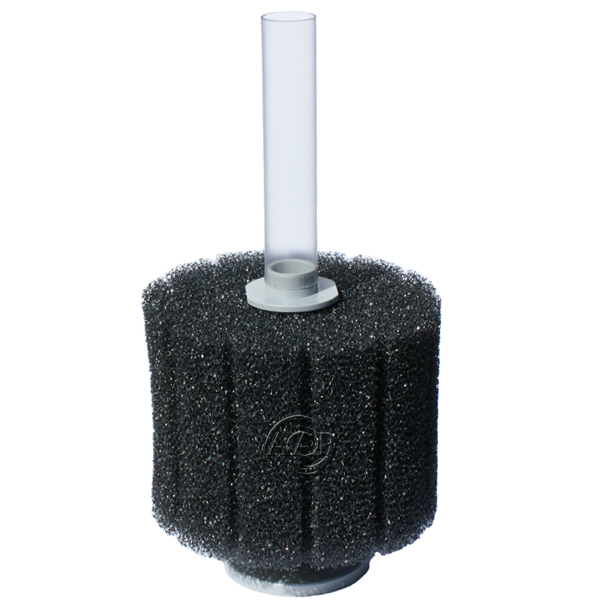 *It is typical for the standard sponge to be compressed if stored for some time when new, however once it is hydrated it will expand to more than enough space to properly fit the filter frame. 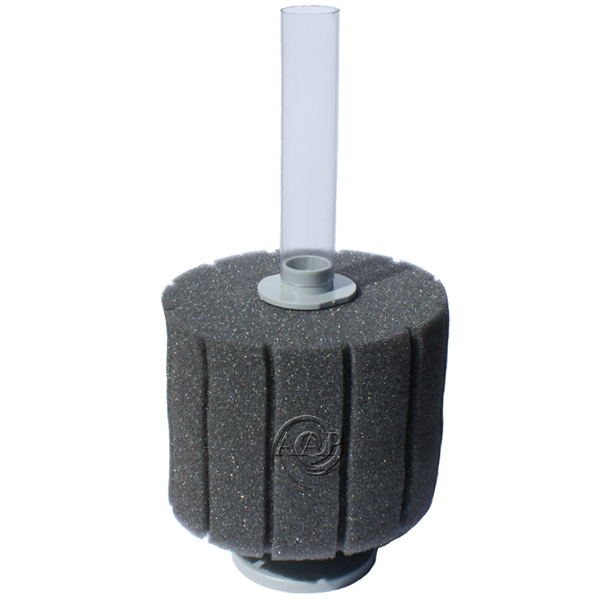 *Often I secure the power head/sponge combination to the aquarium with décor/rocks (this also hides the sponge from view) as well as the suction holders available with most power heads. 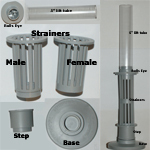 *The Strainer attachment of the AAP JP-23 (or similar pump) can be further tightened to the cone shaped adapter by wrapping 4-5 windings of Teflon tape around the base of the strainer, than adding the cone adapter over the strainer and Teflon tape. After this forcing the cone shaped adapter firmly into the lift tube or directly into the Sponge Filter (minus the bulls-eye) should result in a good fit. Rinse the sponge with cool, running water weekly. Do not use hot or cold water as this will destroy the bacteria which colonize the sponge. Do not use soap or detergent when rinsing the sponge. 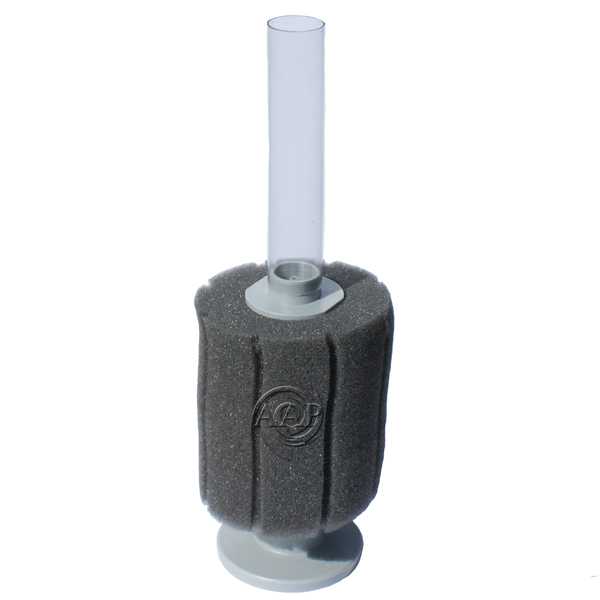 When your Sponge Filter is attached to an air pump, the rising column of air in the tube pulls water with it. You can measure the water flow by slightly tilting the filter with the top of the outflow just above the aquarium water line and timing the fill rate into a pitcher or gallon jug. If it fills the jug in 30 seconds, you multiply 2 times per minute times 60 or 120 gallons per hour. 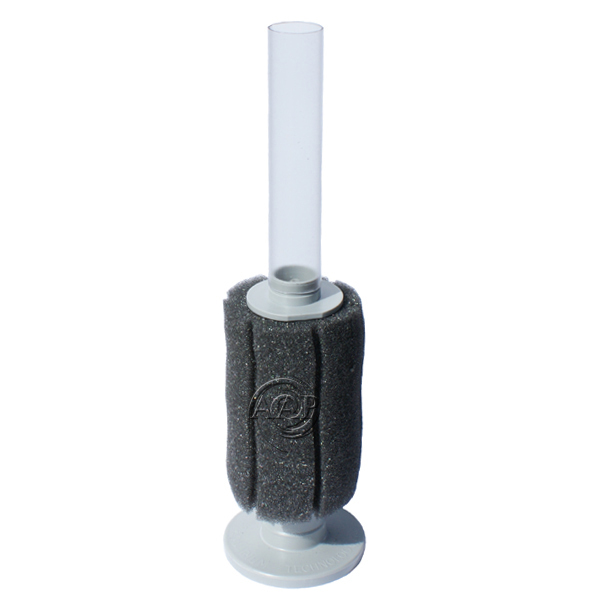 You can also add an air stone to the end of your tubing in the outflow tube to produce more bubbles and more lift. When attached to a power head, the pump pulls the water thru the sponge media. Superior to all others with treatments not available ANYWHERE else! Prevents floating food from being caught in the filter or skimmer.